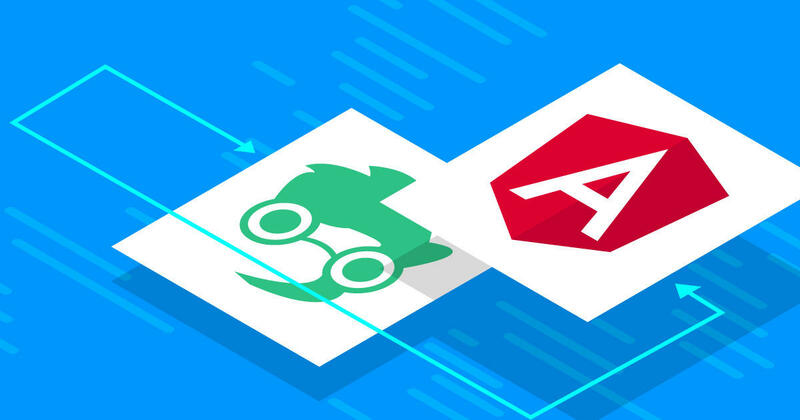 The Angular CLI is a command-line interface for building Angular applications, and over the last year it has become one of the most essential tools in an Angular developer’s toolbox. This article shows how SignalR can be used to send grouped messages to an Angular SignalR client, which uses ngrx to handle the SignalR events in the Angular client. 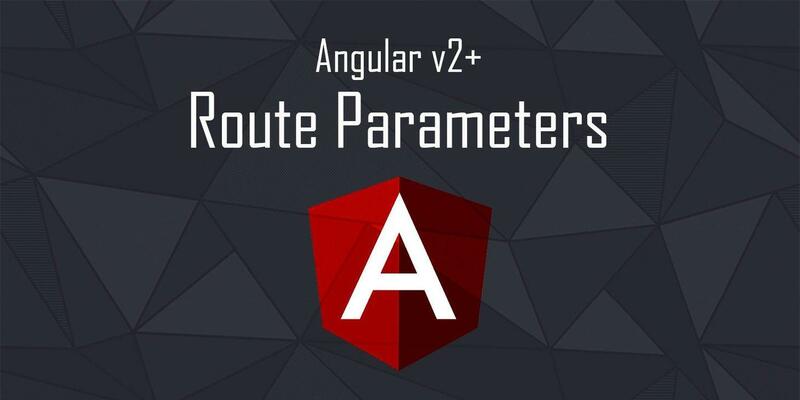 The Angular router is a very powerful tool that allows us to do all the routing things needed. The router allows us to: handle basic routing, protect routes with guards, lazy load our application and much more. On the web, some of the earliest user input elements were a button, checkbox, text input, and radio buttons. To this very day, these elements are still used in modern web applications even though the HTML standard has come a long way from its early definition and now allows all sorts of fancy interactions. What’s new in Angular 4.4? Angular 4.4.1 is here (4.4.0 glitched out and was never released)! This is a fairly small release, with some bugfixes but not a lot of features. Angular 5.0, scheduled for next month, will bring more awesomeness but we’ll have to wait a little. Let’s see what 4.4 has in stock for us!